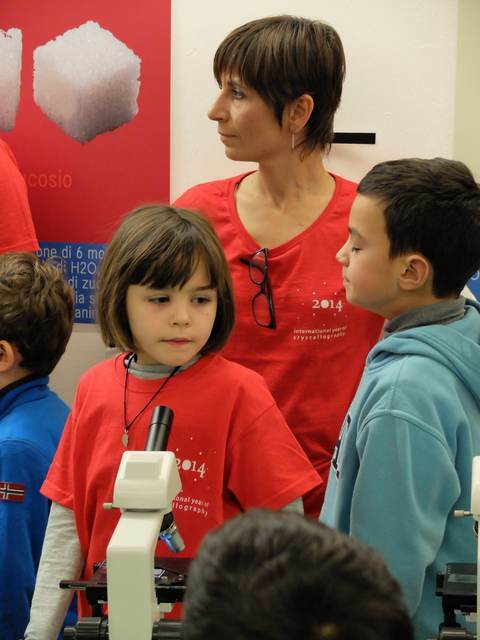 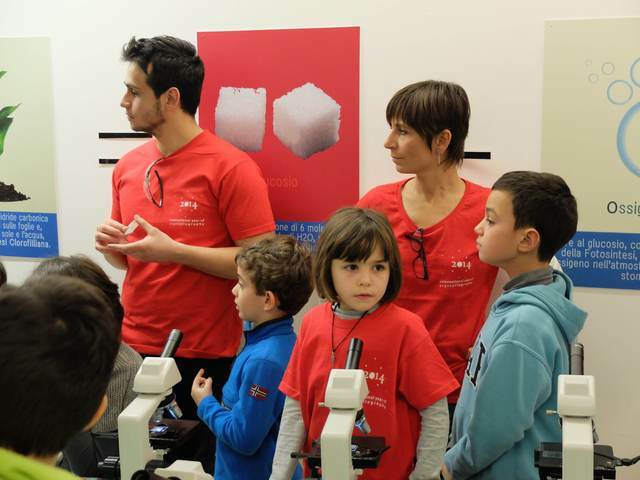 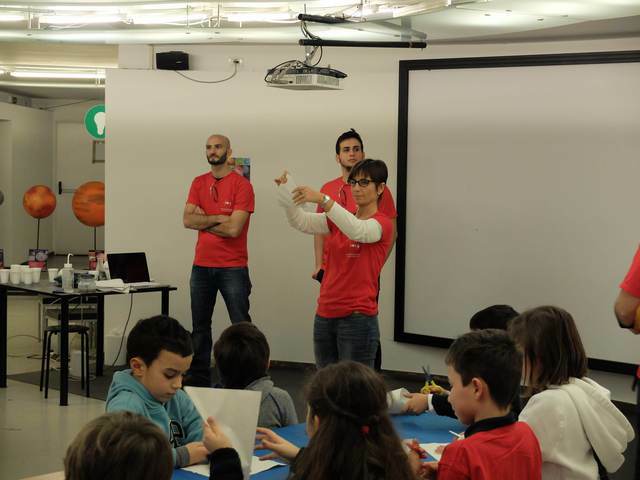 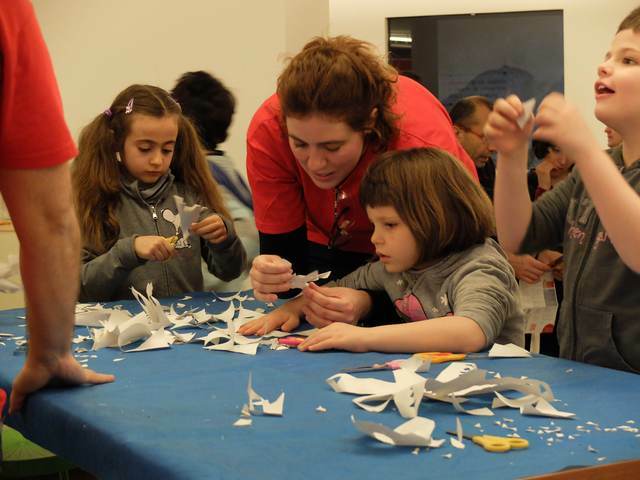 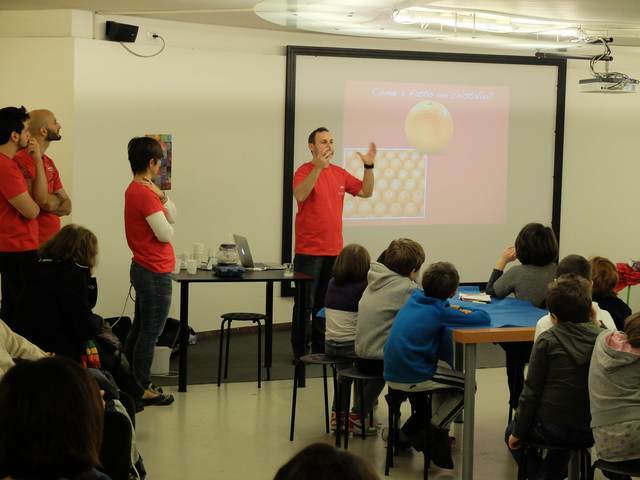 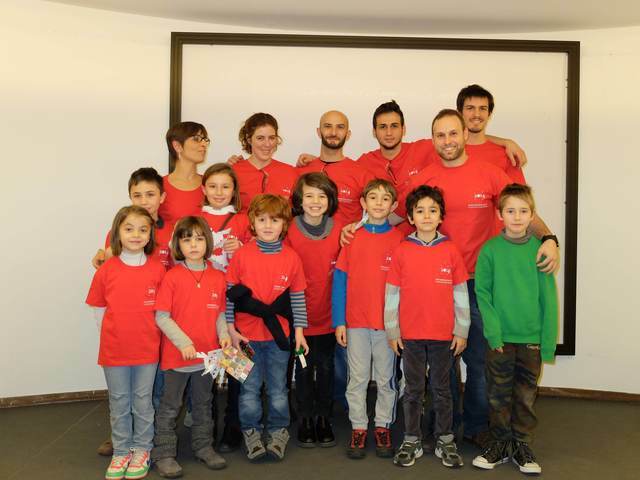 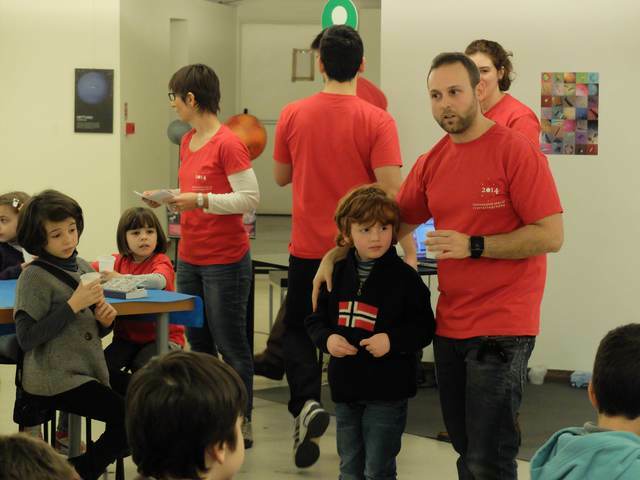 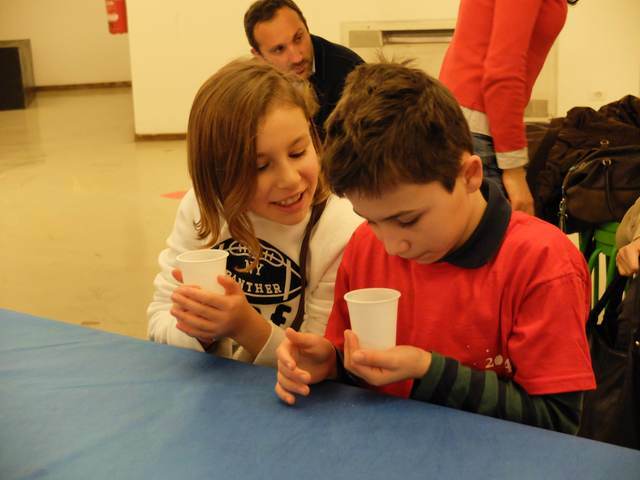 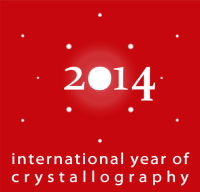 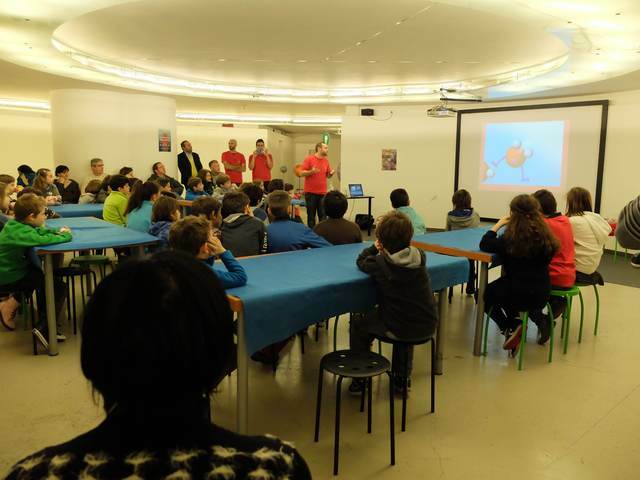 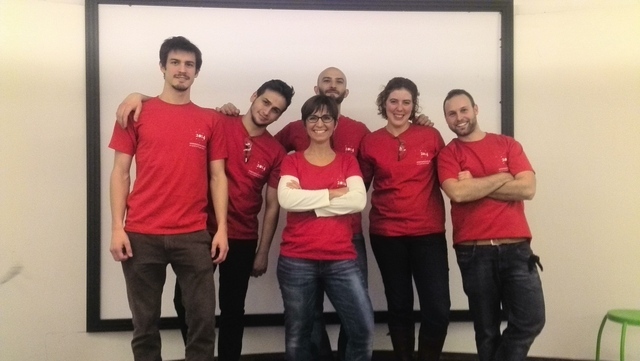 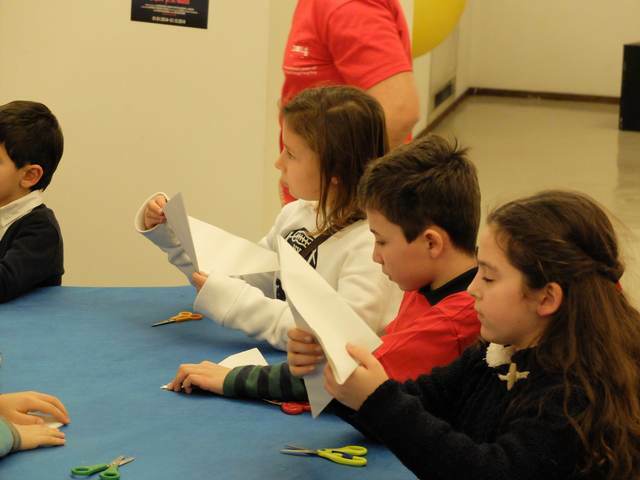 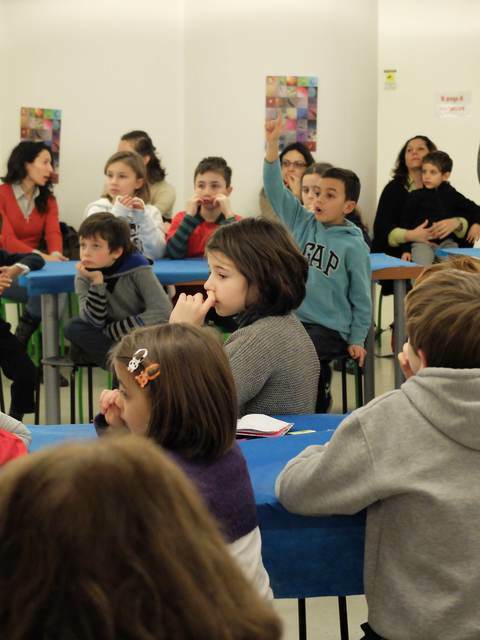 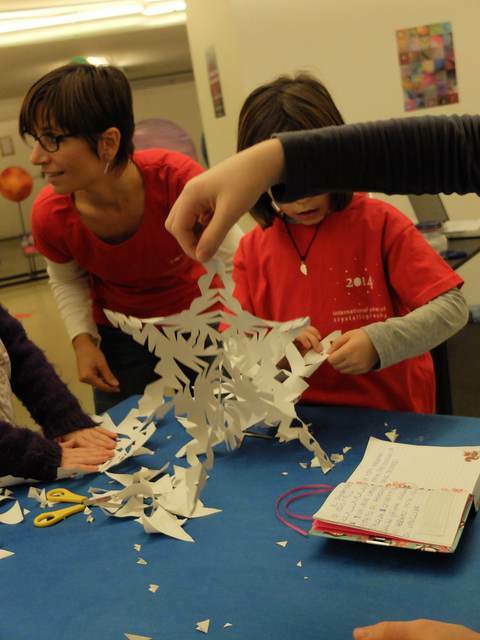 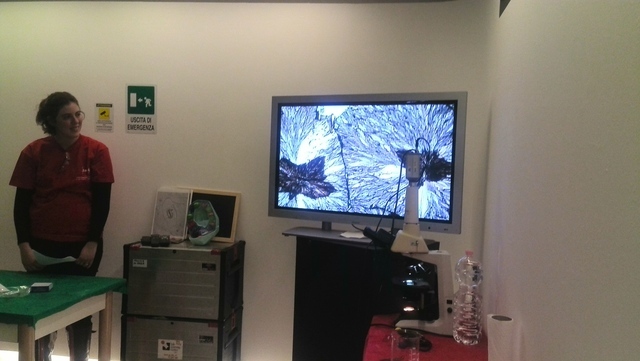 An introduction to the magic world of crystallography was presented to 6-10-year-old children and their parents. 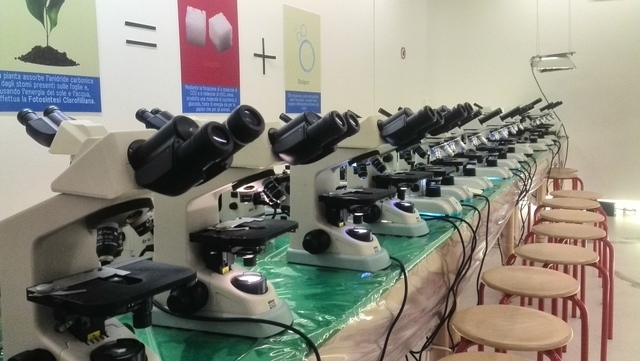 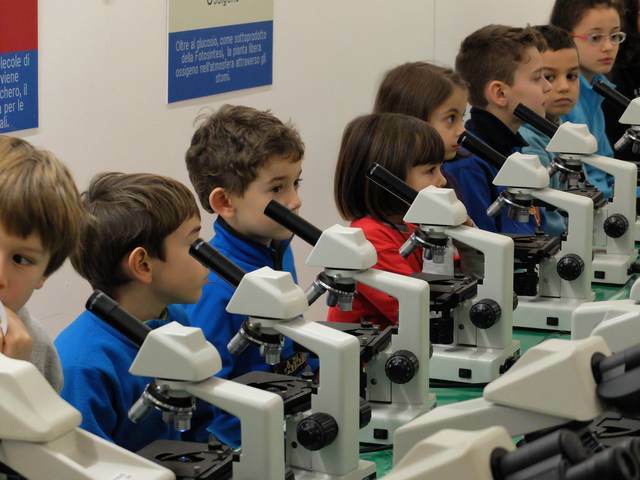 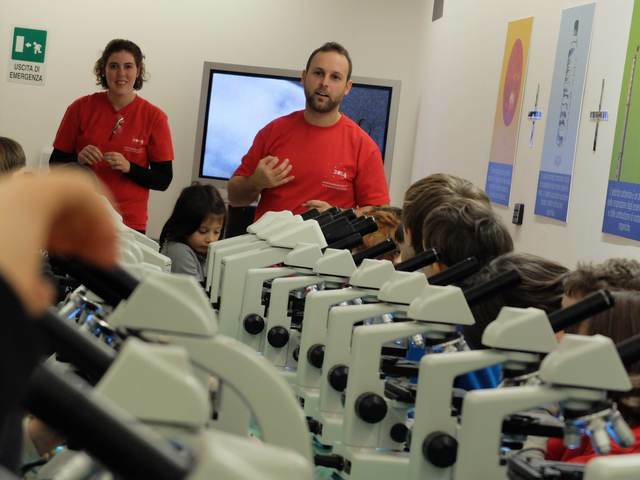 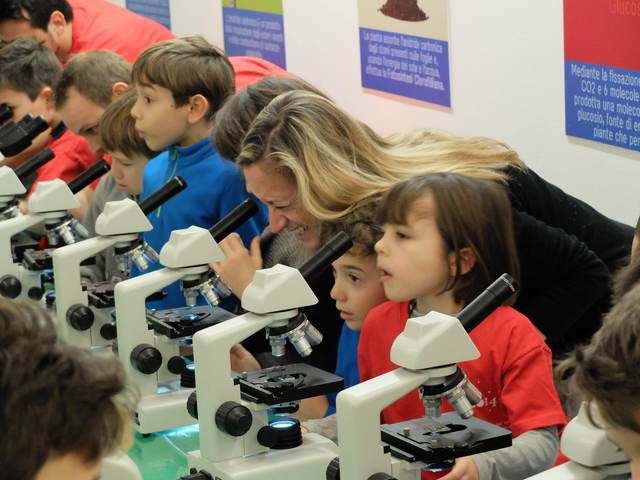 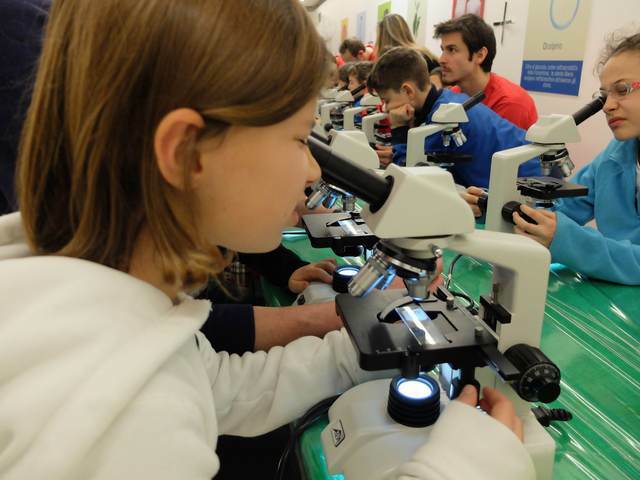 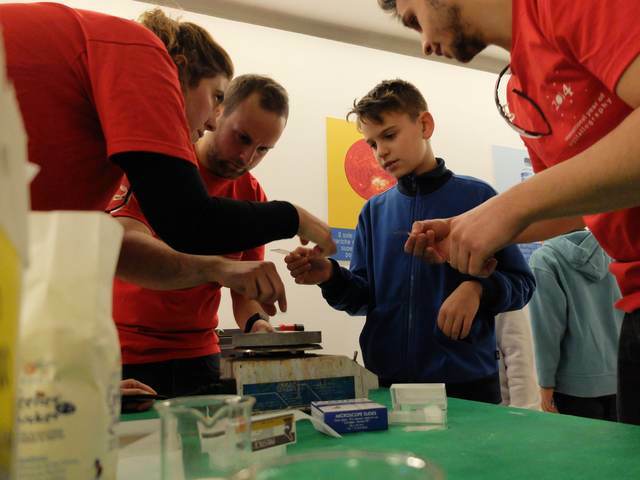 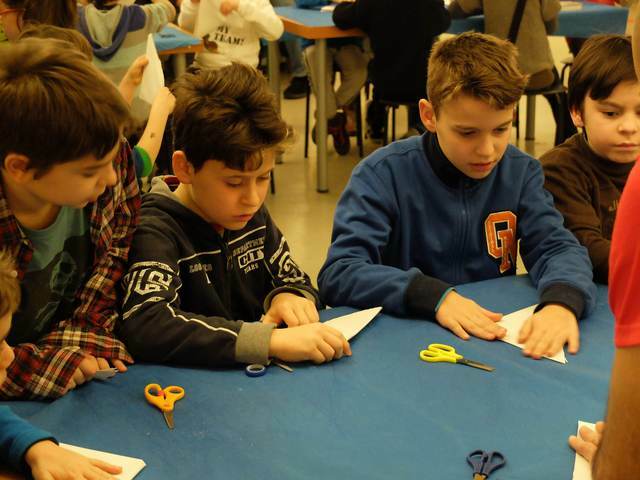 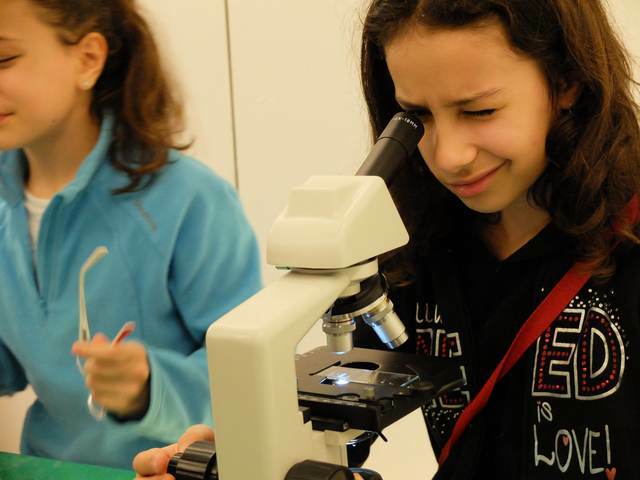 In a hands-on lab, melting, sublimation and crystallization experiments helped the young participants to understand what is a crystal and how it can be produced. 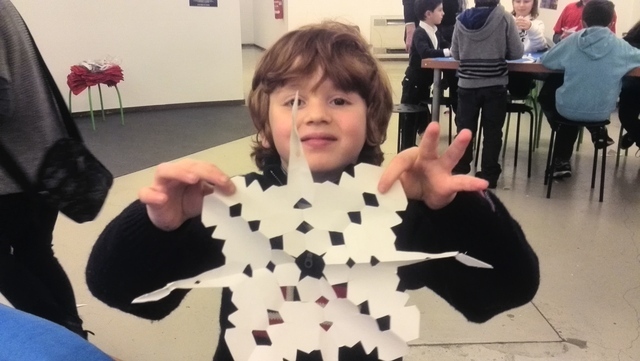 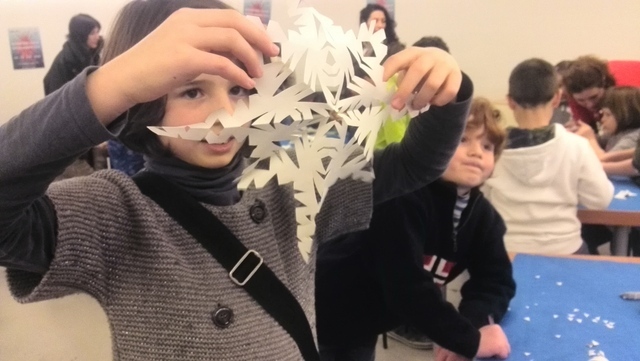 The "Crystals that change" event explored deep into the symmetry of crystals and involved synthesis of snowflake crystals ... with paper!